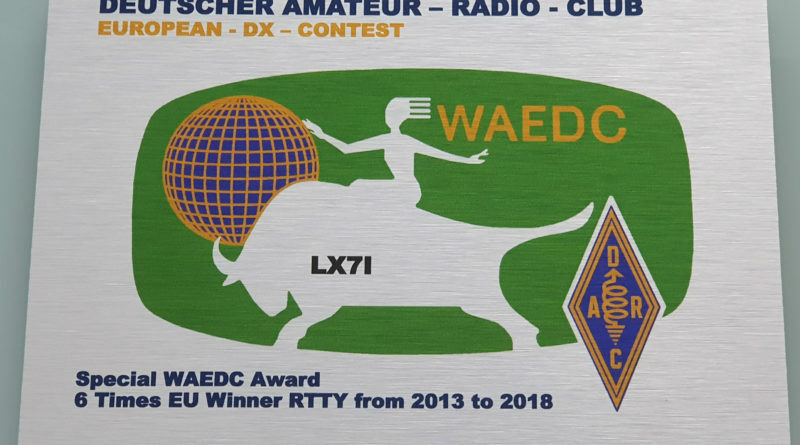 When I started with ham radio more than 20 years ago DXing was the most exiting thing I always wanted. If you start from zero your first highlights will come very easily. Even in the sunspot minimum with some very light CW skills you can get your first 100 countries into your logbook with 100 watts and moderate antenna setup. DX Cluster, Skimmers, CW decoders, memory keyers will make your live quiet easy. 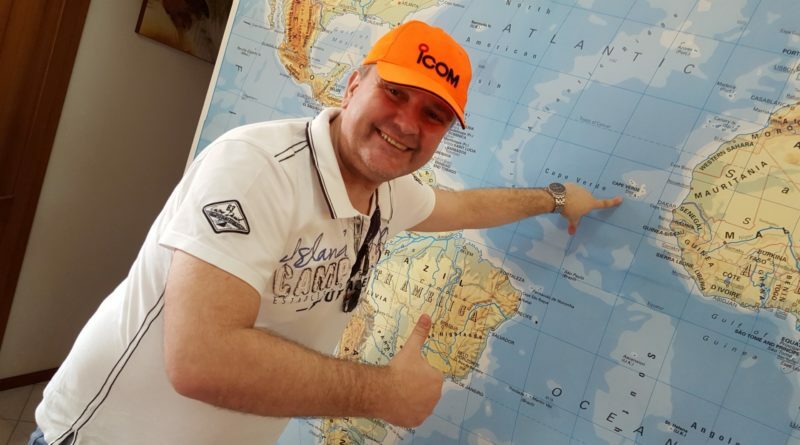 If you spend some extra time and start looking for DX-Peditions, also with a well configured logbook software you can get to 200 confirmed DXCC countries with 2-3 years. After 200 DCCs things start to slow down a little bit. 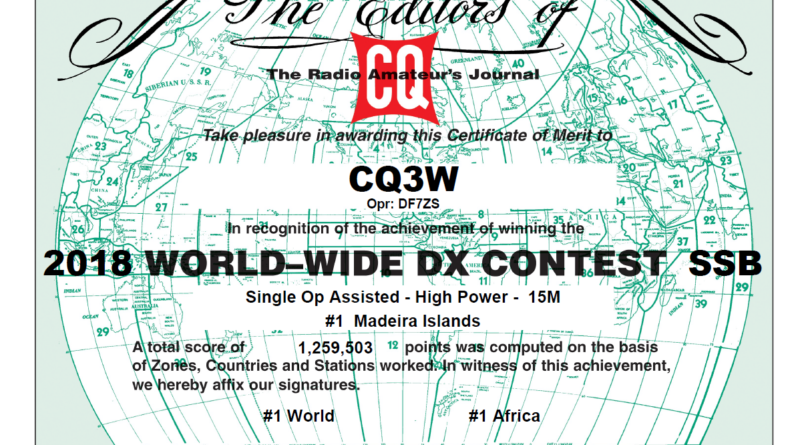 In a CQ WW CW contest you can catch maybe 3-5 new countries and the next year maybe another 3, but as I said: Climbing the ladder is getting slower. At this time – still interested in DXing – I was happy enough to have a relatively good location to put up a 2 element beam for 10/15/20m and I also bought my first amplifier TL922! Wow, that brings you right back into the game. The next 50 DXCCs will come very easy again, but the next boarder is already ahead. With 250 DXCCs in your pocket the next 90 will be much more challenging. Every time a station inside the top 100 most wanted list is on somewhere, you are facing a different game. Now you have to beat others in the pileup with your operator skills, second receiver, luck, big Antennas, power or all of the above all together! There is no question about it that a simple 10m high vertical would be good enough to be heard @ Heard Island or Pictarin, but the “others” in the pileup don’t want to make space for you! The game has changed big time! Every now and then there might be a lucky punch. I worked K1N with a simple wire vertical and 200w but this is really the exception not the rule. When Heard Island VK0EK was on, you can be assured it will not happen again for the next 10 years or more! 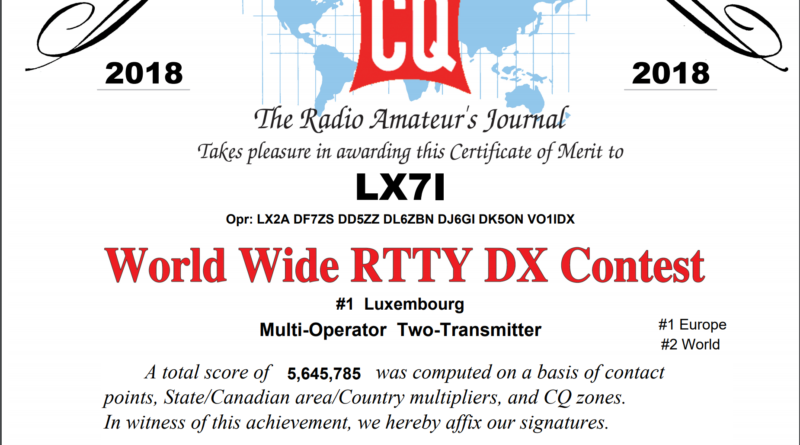 So if you are serious about your DXCC goals, you HAVE TO GET INTO THIS LOG! I have 324 confirmed DXCCs now, what do I need to get the last 15 Entities in my log? To my experience, there are three things needed to finish this off. Operating skills. Ok, that might sound selfish but if you listening inside the pileups these days it is really hard to believe what is happening there. Guys are sitting on one frequency with probably 2-3 times the legal limit power and keep calling and calling and calling. DX calls DF?? They keep calling without any “D” any “F” any “7” or anything close in their call sign. DX clearly has a complete call: DF7ZS 5NN DF7ZS 5NN they keep calling. 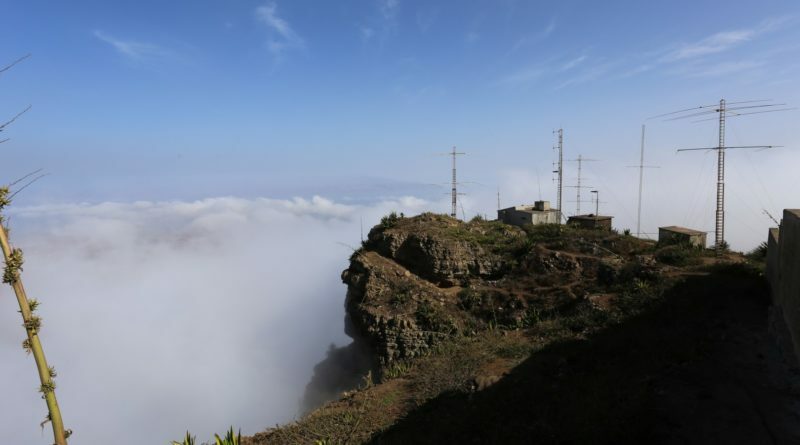 DX is actually transmitting … they keep calling. DX is on a break for 45 minutes they keep calling! I wonder if these guys are actually make it into the DX-Pedition log? It is useless to transmit with 100kw if you are on the wrong frequency and/or the DX is transmitting at the same time! Try to find the operating pattern of the DX operator before you waist energy. If the DX asks for DL1?? SHUT UP if you do not have “D” and “L” and the number “1” in your call. Chances that he picks IK2ABC just because it sounds so similar are dead zero! The biggest secret of all: LISTEN, LISTEN and LISTEN! Time does really matter! It might sound really simple but for some of the last few entities I worked “TIME” was the winning factor. You can have big amps and antennas, operating skills and everything else, but if you are not at your station it will be really hard to work them! 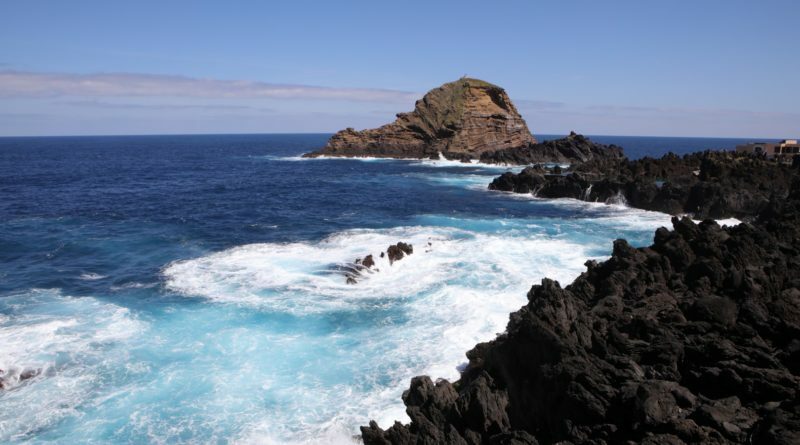 Tonga or Minami Torishima just recently made it in my log just because I was there on coincidence! They are both relatively rare and they have been on air only for a few hours and only workable for even fewer hours. If you are not there, you can’t work them. I remember some years ago I actually took two days off from work to hunt down BS7H and it really worked. For some entities I had to spend hours in the pileups to get in the DX log. It takes patience, time and a loving family that understands how important that entity is for you! (Thanks to my wife Yvonne) Never give up … just keep hunting. The hardware antennas and amps. 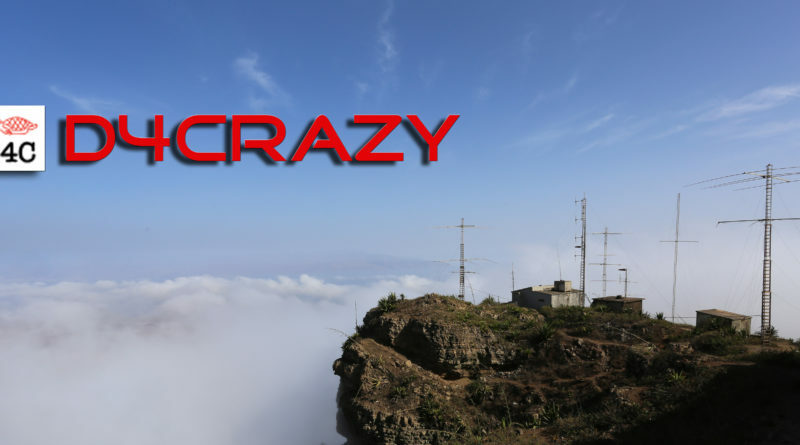 Unfortunately as already written above you would probably fail to work P5 the number one most wanted DXCC with a low hanging dipole and 100 watts unless you are really really lucky! To close out the game with a number one honor roll on your wall you need a proper tower with some gain antennas and maybe an amplifier? In my local radio club out of 150 members maybe one or two have a station at home that will “make it” guaranteed. I know a few people with a real superstation for DX hunting and contesting, but in total this is maybe 1% of the people in our hobby. To put up a proper tower with proper antennas you need money, real estate and friendly neighbors. 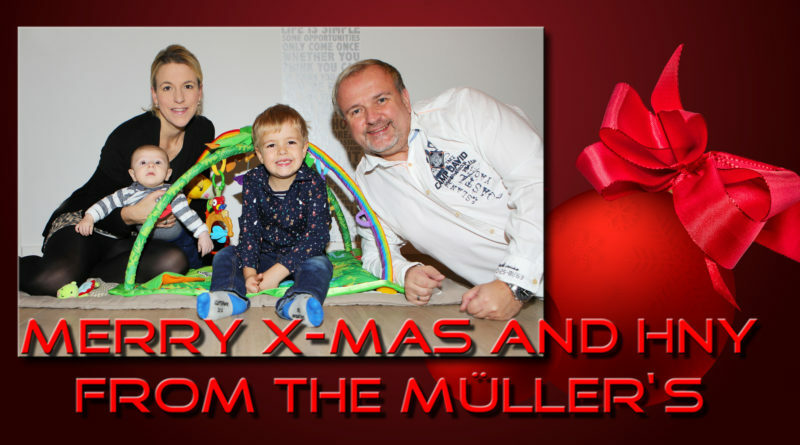 In Germany it is getting more and more difficult and if you are not living in your own house – it is next to impossible. 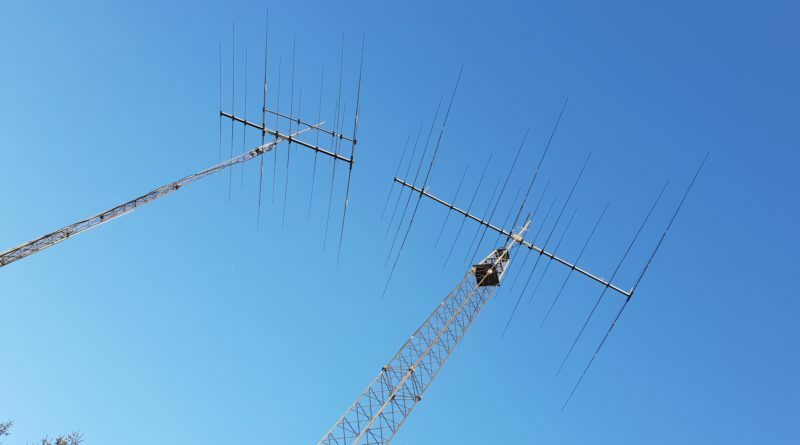 I am renting a 125m² flat with my family and I am lucky to have a permit for a small antenna from my landlord, but by far not enough to compete for the last 15 DXCC entities. Ways around this dilemma are DARC club stations you can use or maybe you spend a few days in a DX Hotel if something important is on the air. I know people driving 100km to the contest site to get one of the few missing DXCCs or you might want to use a remote controlled station. Some people might find the use of a club station, contest station or even worse a remote station totally unethically, but the only person to decide this is you! You can sit back and whine about not having millions on your bank account, not inherited 100.000 sqaure meeters real estate and money, give up hunting dx, start collecting stamps or find a solution that suites your personal situation. “It will continue to be up to the operator to decide what types of legal remote control operating he/she will use (if any) to contribute to an operating award,” the new rule concludes. I made it to 315 without access to a remote station and the last 10 with a little help! My goal is to get the lat 15 into my log before i go SK! You are not happy with that? ZFG!